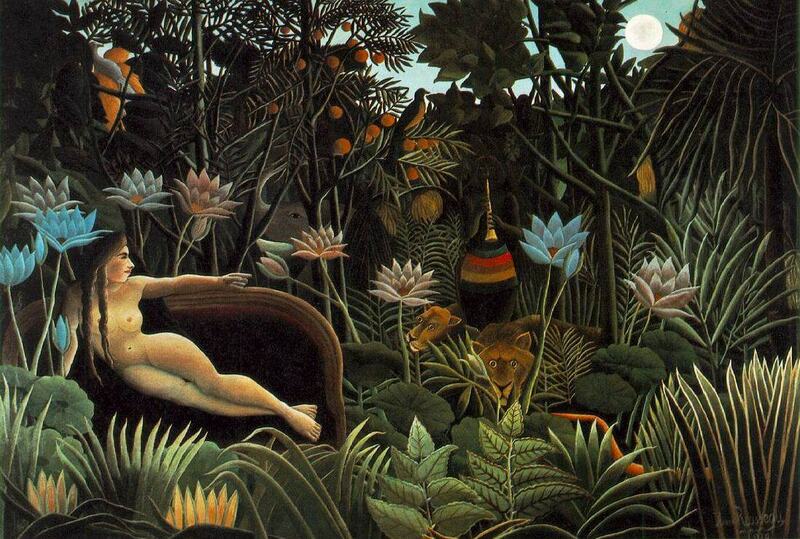 Today is the 170th birthday of French painter and Post-Impressionist mastermind, Henri Rousseau. 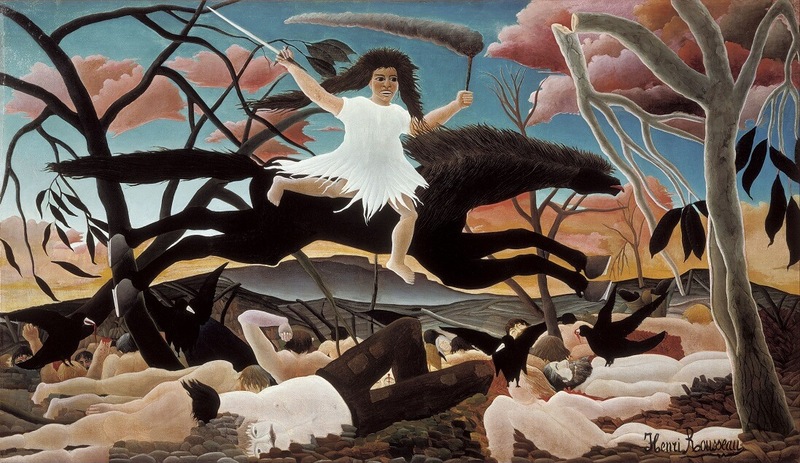 Best known for his fanciful jungle landscapes and primitivist works. 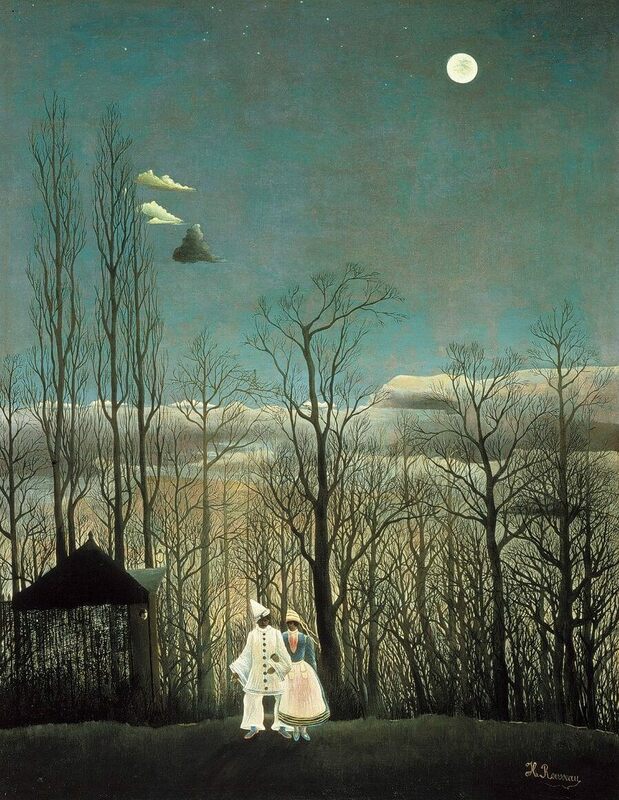 Extraordinarily, Rousseau never actually saw the tropical scenes as he never left France. 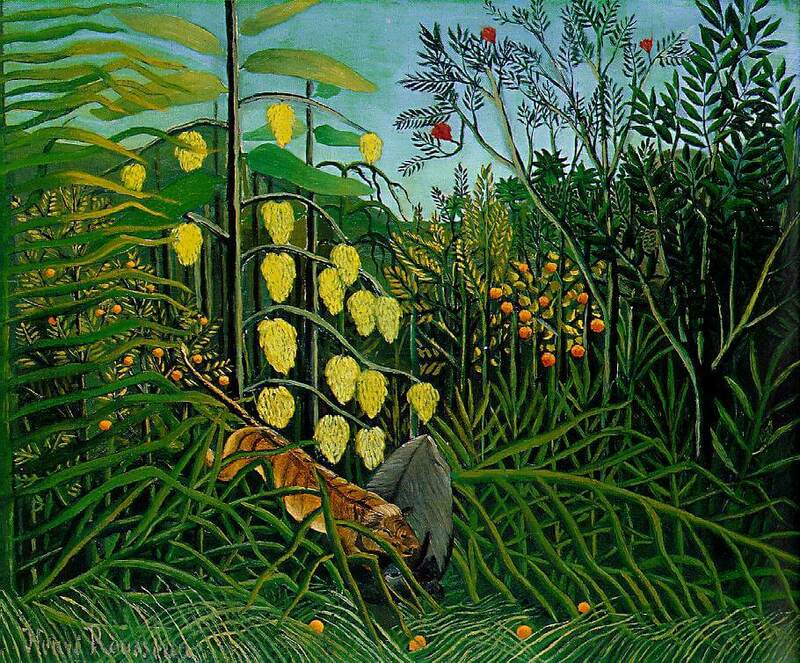 His exotic jungle paintings are the fantasies of a city dweller. 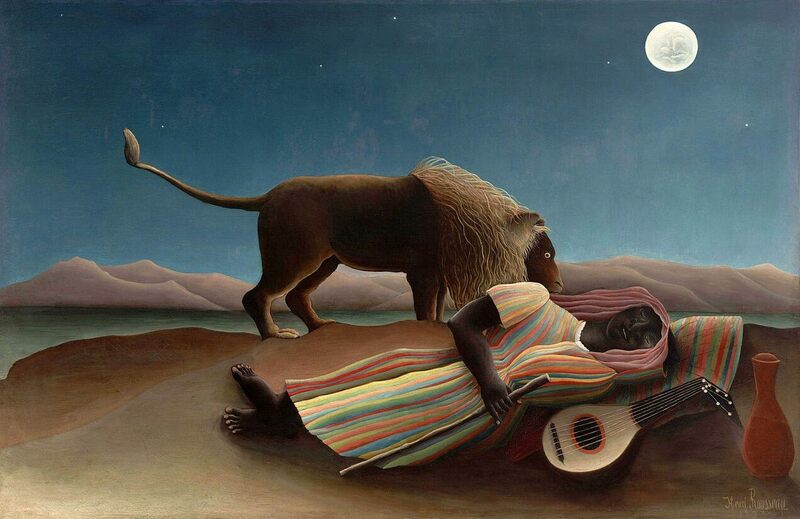 All images are from Henri Rousseau.net. 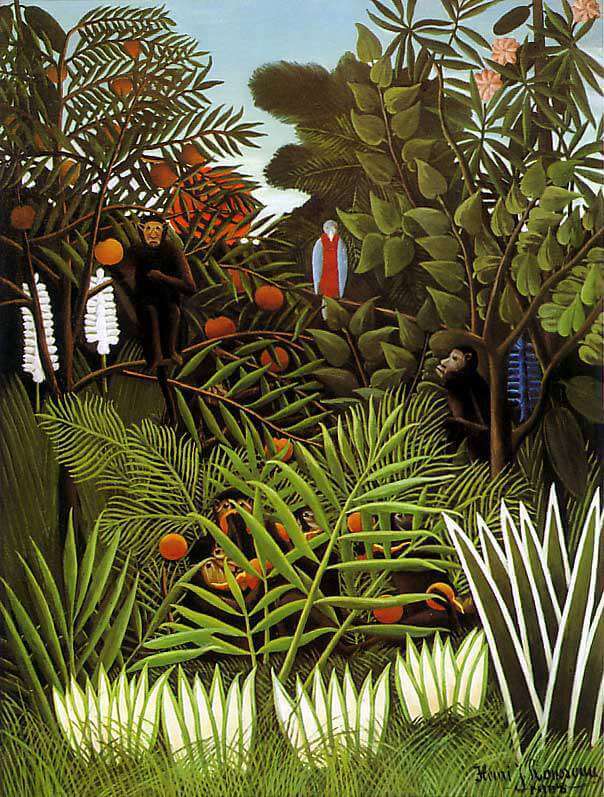 Copyright © 2008 – Present http://www.HenriRousseau.net. All Rights Reserved.